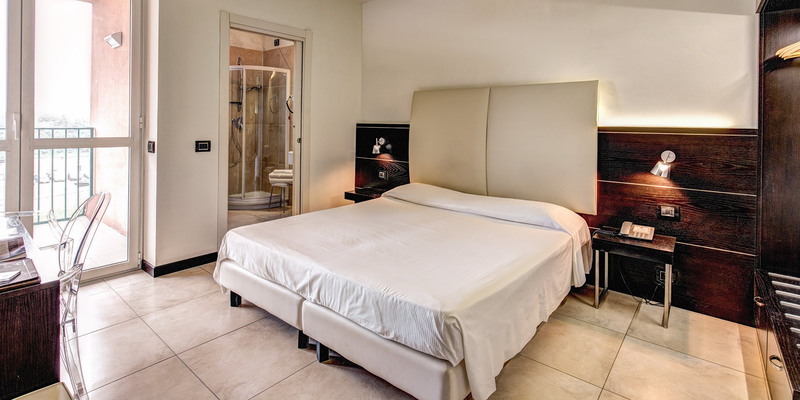 Welcome to the official website of the Hotel Fiera Milano! 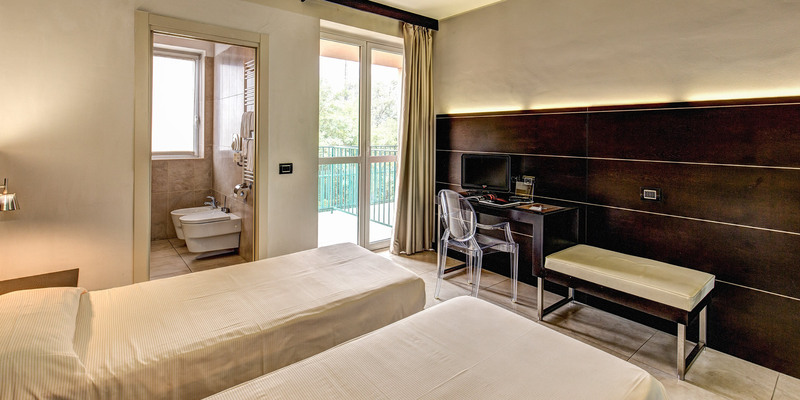 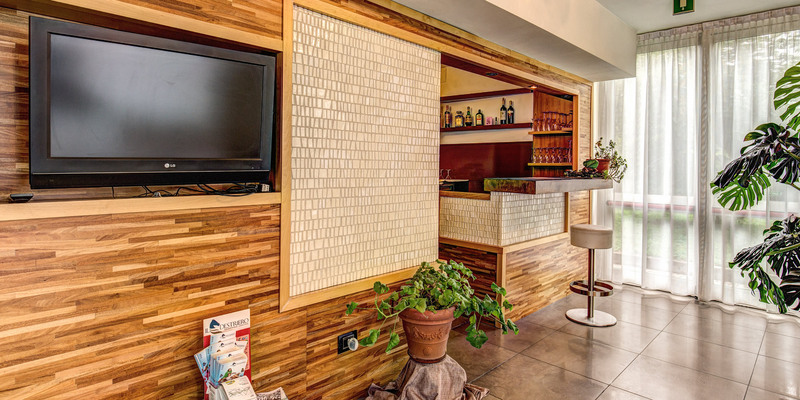 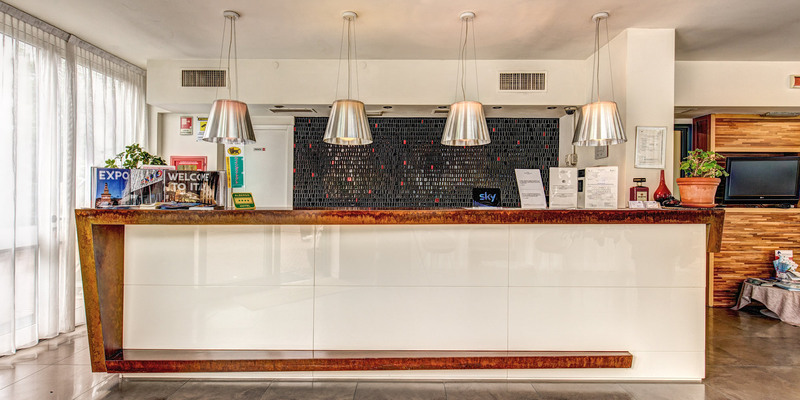 Hotel Fiera Milano is a modern and newly opened luxurious 4 star hotel in Rho. 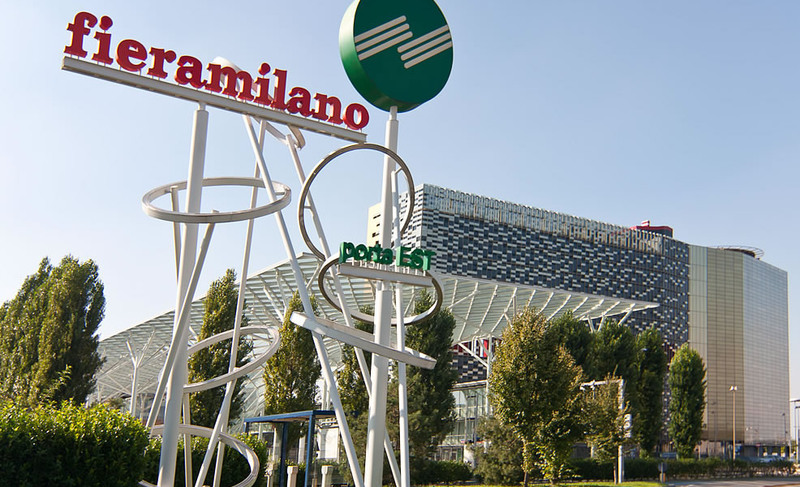 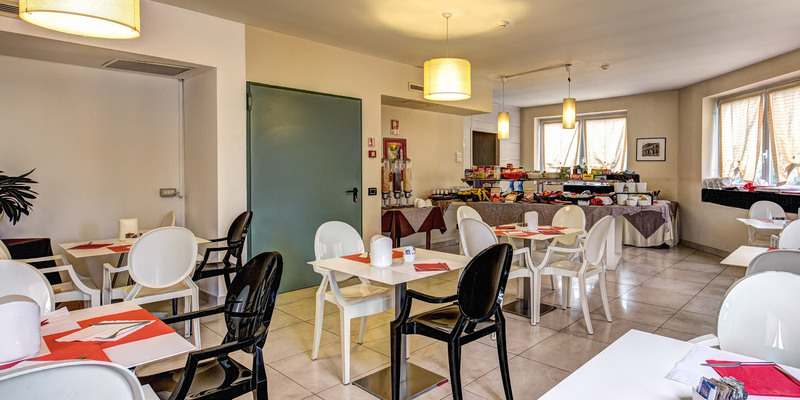 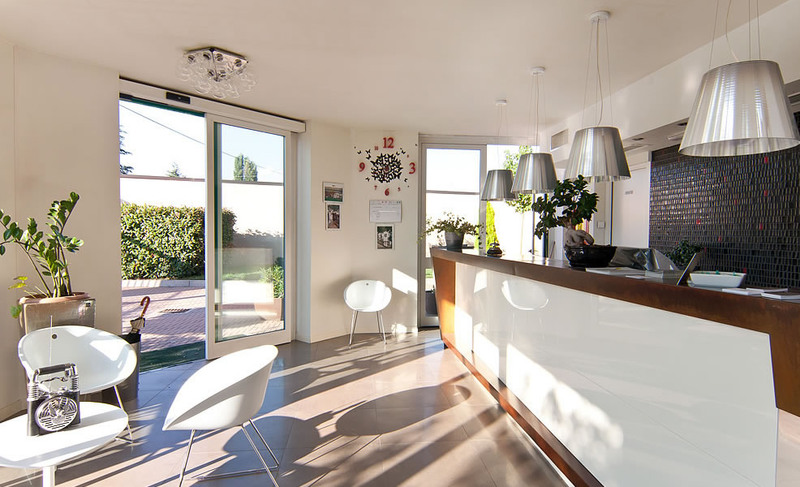 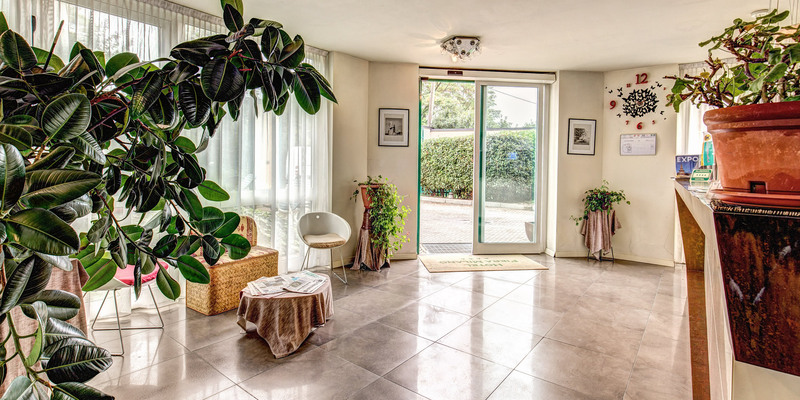 Its location is ideally situated near the Rho-Pero exhibition centre which is only 2km away and you can be in Milan’s city centre in less than 20 minutes by car. 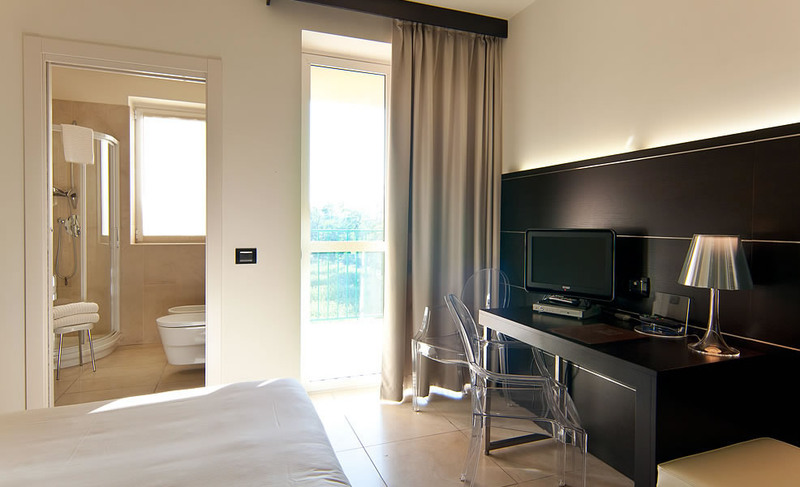 Up to date features you would expect from a 4 star hotel of this quality including free Wi-Fi internet.